The 5th Annual Smoky Mountains Songwriters Festival is on again now in Gatlinburg, TN, August 24-28, 2016. This event continues each year to gain in popularity, and fills the town with live music and the unique opportunity to meet the writers of the hit songs, to engage in workshops and co-authoring, and to hear the stories behind the legends, from the people on the inside of the music industry. 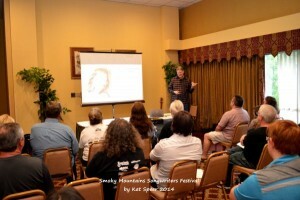 Cabins of the Smoky Mountains is proud to be a sponsor of this great event, and we’ve been covering it from its beginning. Knowing the background to a song and something about the songwriter opens up a world of appreciation that you may never have experienced before, and one that stays with you, ever after. It’s one of the best live entertainment events in Gatlinburg, and as with most things in this part of the Smoky Mountains, the festival this year is bigger and better than ever. More than 130 acts of songwriters and musicians will perform, from the newcomers to the chart-toppers of the last few decades. 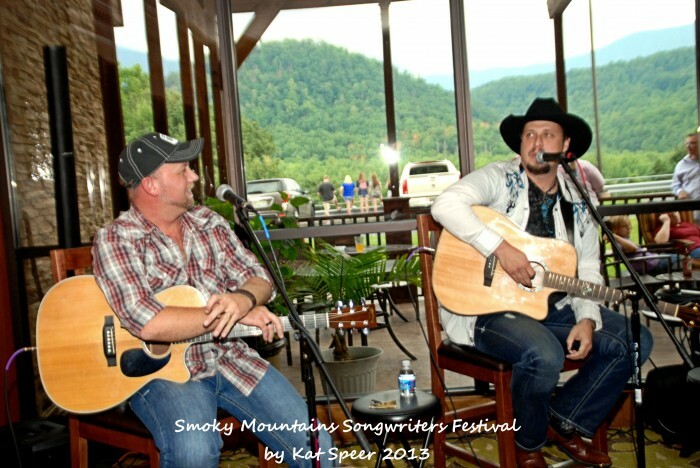 The flavor of music ringing through these Appalachian mountains will be country, bluegrass and gospel. There will be a “Garth” concert, with several songwriters who gave Garth Brooks some of hs best known songs, in tribute to the late Kim Williams, who penned some of Garth’s greatest hits. Get ready for “The Dance” and “Ain’t Going Down Til The Sun Comes Up” among many more – and this time with the story behind each one. And young Emi Sunshine is back for the 4th year, with her band The Rain. 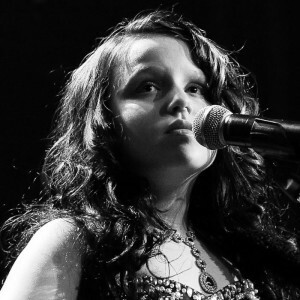 Hugely popular and much beloved here in the Smokies, this prodigy singer-songwriter will be performing at Dollywood’s new venue at DreamMore Resort. Emi stayed there to celebrate her 12th birthday recently, and this spreads the festival into the Pigeon Forge area this year. Gatlinburg remains jam packed with shows, as at least half a dozen venues will be hosting performances with both accomplished songwriters and bands with all original music. This is a great occasion to hear the songs you’ve always loved, mixed with new music you haven’t heard before. You may be the first to hear the next big hit! Most of the music you can hear during the Songwriters Festival is free and open to the public, with some ticketed events. Workshops and writing opportunities are by registration, and there’s also a contest with prizes for best song written during the event. Even if you never wanted to write a hit song – and surely that’s a minority of people – you can still have a lot of talent brush off on you, and meet and greet those who did want to write a hit, and succeeded, simply by mingling in the festival. Events kick off at 7 pm on Wednesday, August 24, and then the music rolls on through Sunday. If you’re in Gatlinburg you won’t have to look far to find some of it! 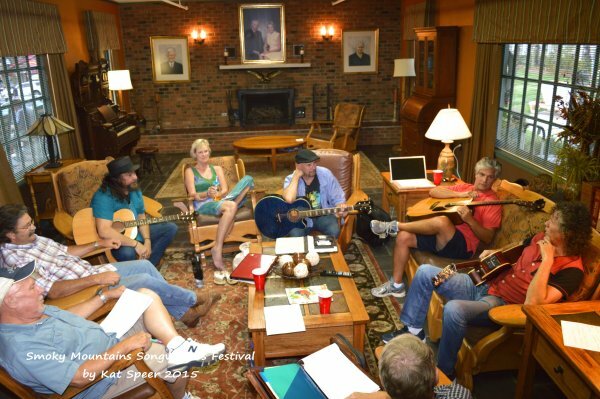 People are here from across the country to participate in this stellar event, too many to list – so study for yourself what’s happening at the Songwriters Festival website. And check the Facebook page for the latest news.